Welcome to another Friday Finds! And happy Fall!! This Saturday marks the Autumn Equinox, and the first official day of Fall. Though the temps might still be quite high in some places, we can officially celebrate all things pumpkin spice. 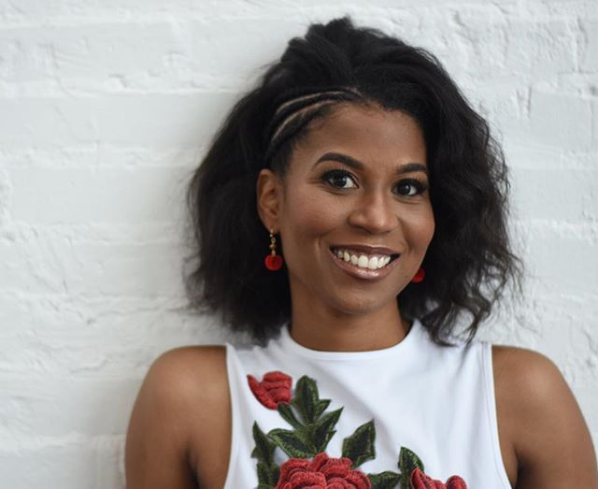 From home decor and body care products to fall beauty and fashion, you can find several ways to get started on seasonal shopping this weekend. Enjoy! One of my favorite things to switch up with each new season is my makeup. This Fall I find myself really attracted to a mix of traditional warm tones and shimmery jewel tones as well. 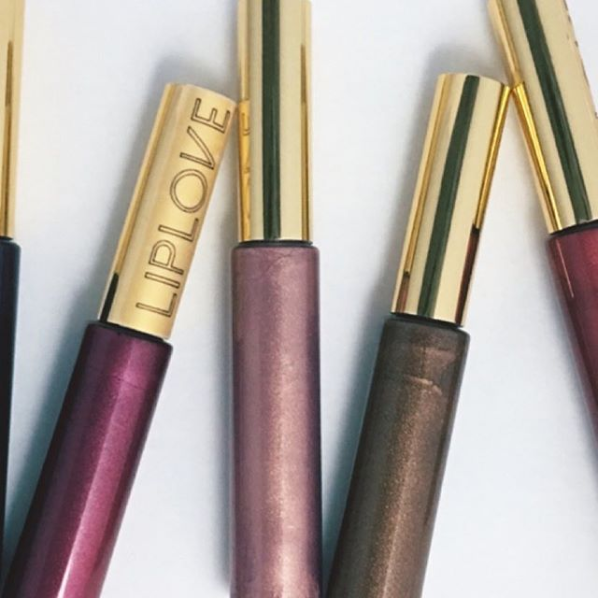 At Liplove, there is no shortage of either in their beautiful new Fall collection! From their "Sierra" shade - a warm red lip gloss with gold and brown tones, to "Reign" - a stunning deep purple lip gloss with berry hues, the collection has every shade you need for the upcoming holiday season. If you can't make up your mind (who could blame you), you can purchase a lip duo like this Bronze Beauty Duo Sierra and Ebony, or you can get a few smaller lip pot shades. 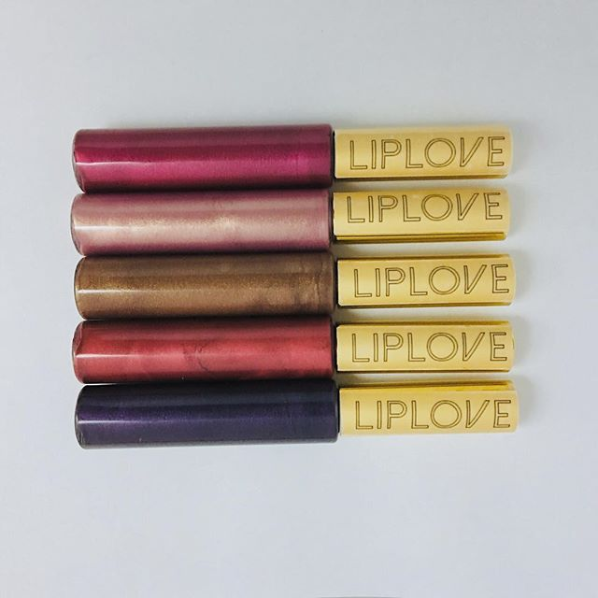 Liplove is aptly named, as their products are not only free of harmful toxins, but are packed with beneficial ingredients that are so good for your lips. Each lip color is specially formulated with high-quality certified organic oils that deeply hydrate, plus mango butter and rosehip oil, both of which can keep your lips looking youthful. I have the pleasure of reviewing these gorgeous Fall lip colors, so you'll be able to see my swatches on Instagram, and you can see my full review of Liplove on the big KCL Fall Beauty edit next month. Now through October 31st use coupon code LOVEKCL for 20% off your first order! To update your home for Fall, nothing is more quick and easy than a beautiful Autumn wreath. The designs at KD Home Decor really caught my attention on Instagram recently. With a mix of grapevines, burlap bows, and elegant florals; these fall wreaths are perfect for the farmhouse chic look that has been so trendy in recent years. 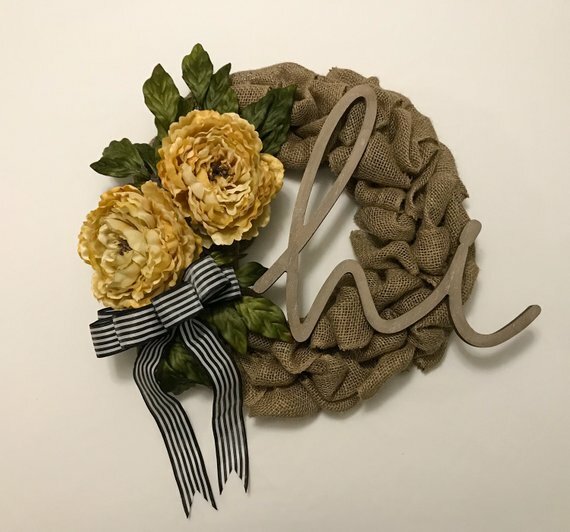 My personal favorite is this Fall Hydrangea Grapevine Wreath, though many of their other designs, like this Peony Burlap Wreath, are more versatile and would look great all year round. 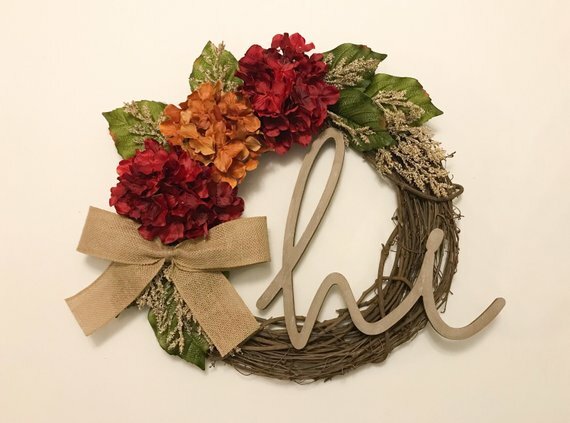 These can come with or without the lettering, and owner and designer Kylee is happy to customize any wreath for you! 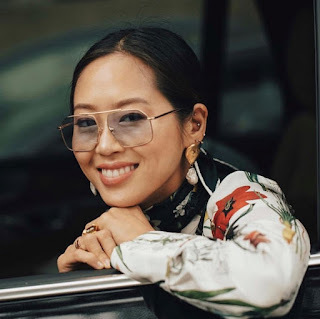 When it comes to skincare, I switch things up as the weather gets colder and the air gets more dry. And I can never resist a fall-scented sugar scrub or body butter. Today I wanted to give you guys a quick sneak peek at another product that will be on the KCL Fall Beauty Edit. 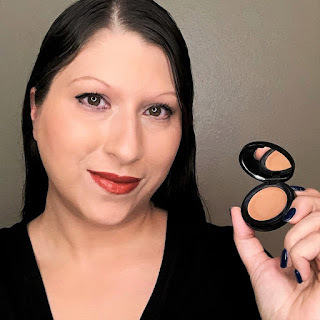 I'm currently testing a few things from Arcadian Winds Beauty for an upcoming blog post, including their all-natural deodorant and their tinted lip balm. Spoiler alert - I love their products! 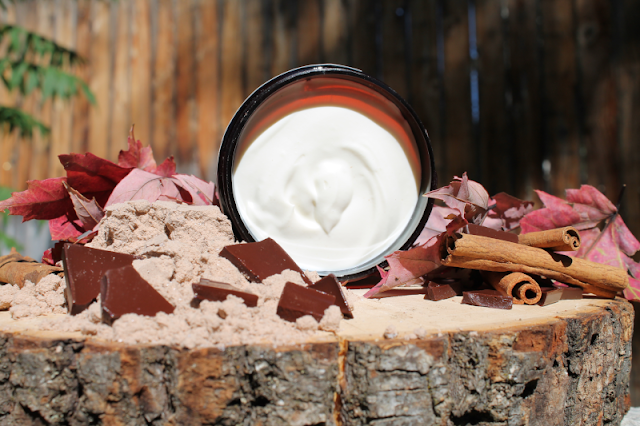 When I heard that they were coming out with a rich body butter in a "Warm Chocolate Spice" scent, I was extremely happy to add them to the Fall edit. It's such a nice change from the traditional pumpkin spice and apple cinnamon Autumn scents, and I can't wait to review it. If you just can't wait for the review, you can go ahead and purchase this rich body butter here! Of course I had to include some Fall Fashion. This last pick is something I recently purchased...or to be exact, my husband purchased and got an incredible deal on! I am very eagerly awaiting my first nice pair of over-the-knee boots, and we got them for just over $10! I have a cheap pair of tall boots, but had yet to get a nice structured pair that'll stay put. 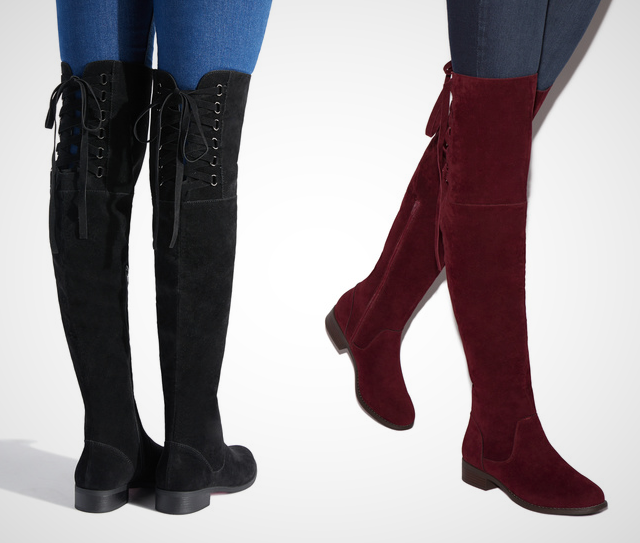 Then he came across this amazing introductory deal at ShoeDazzle, and I jumped at the chance to pick out a nice new pair of boots. I went with the Malya Lace Up Boot in black, though they come in many different Fall colors; like navy, olive, dark brown, tan, and Bordeaux. I love how these boots are structured, so they won't slouch down, and I love the lace-up feature in the back. You can bet these will be on my Insta as soon as they arrive, and you can see how I style them in the upcoming KCL Fall Edit as well. Be sure to check out that sale on Shoedazzle, as they have so many beautiful Fall shoes on sale for over 75% off! Thanks so much for stopping by Friday Finds. In case you missed anything new on KCL this week, there are links to the most recent posts at the end of this blog. As always, you can shop each of these brands with the links below, but please leave me a comment before you go. I hope you have a lovely Fall weekend filled with cozy evenings and lots of pumpkin spice! Lip Love looks really pretty! I'd love to have those. Thanks for sharing dear!